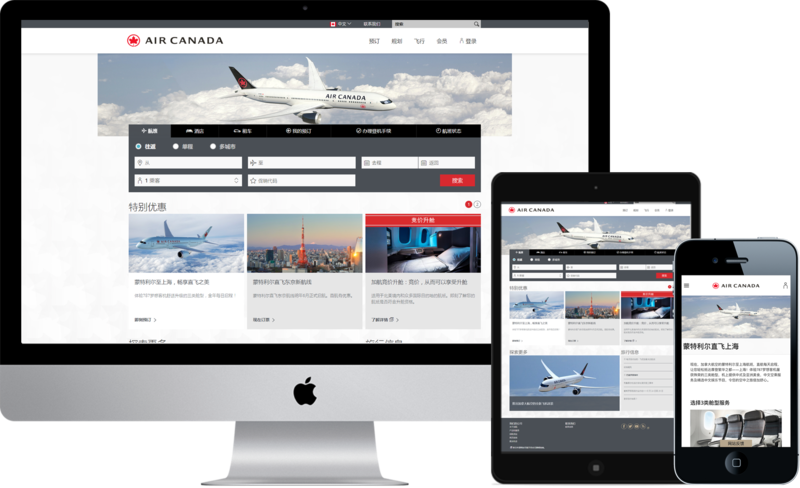 Among the leading Canadian travel sites online, aircanada.com provides news, information and specials to Canadians. Campaigns can rotate on select high-volume pages. Reaching the high household income affluent traveler who travels between majors cities in Canada and China. One campaign run across 3 Air Canada websites. Canada Chinese edition, China Chinese edition and China English edition. Monthly page views across the entire site. Luxury brands continue to open Canadian locations, and a spike in Chinese tourism may be partly the reason. The number of Chinese visitors to Canada is substantial, and is expected to triple over the next five years. Chinese visitors are now the second-largest contributors of tourism dollars to the Canadian economy and as Canada is the world’s third most popular destination for Chinese tourists, retailers can’t help but take notice. “It’s (China) the biggest market in the world and they spend a lot of money,” he said — on average $750 US per day on a trip to Canada. Canada was granted ADS in 2010, the last country among key long-haul competitor destinations. However, from 2002 to 2011 Chinese travel to Canada still grew 150%—from 95,000 to 237,000 overnight arrivals. Much of the growth during this period was driven by students and those visiting family and friends living or studying in Canada. Canada was also successful in cross-selling leisure tours to business travellers. Spending by Chinese visitors continues to grow each year. In 2013, the average amount spent by each individual Chinese visitor averaged $1,804, up from $1,630 in 2010. These numbers may even be higher if purchases for friends and family are factored in.